My stepdaughter is vegan and has been for almost a year now. While I did my own stint with vegetarianism a couple of years ago, I have never been vegan. I personally could maybe do vegetarian again, but that’s another conversation for another time. In any case, we have done a lot of learning here with the vegan lifestyle as far as cost effectiveness and time effectiveness. Living vegan often means that you need to pan your meals and do a lot of your own cooking because there isn’t much in the way of convenience foods that are worth the cost when you consider how much cheaper it would be to just make from scratch. 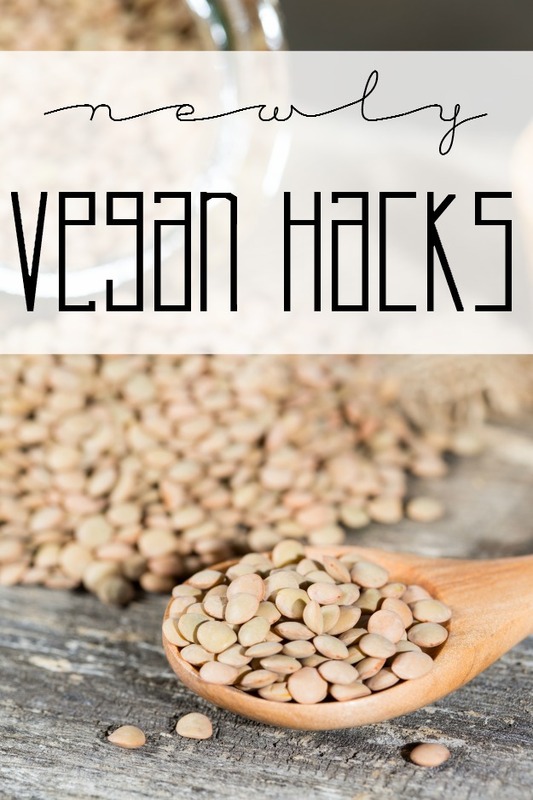 In this post, I wanted to share some of the vegan hacks we have learned over this past year so if you are considering going vegan you have some in your toolkit to get you started. The Bulk section is your best friend. This is not so much a hack, but a hugely important piece of advice. 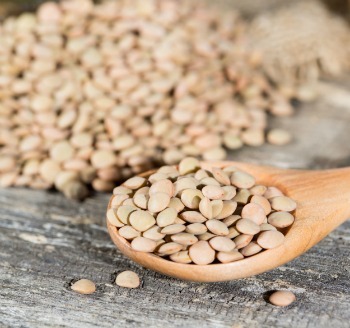 You can find all kinds of vegan foods like rice, lentils, Nooch, spices, and TVP in the bulk section for massively cheaper than if bought in packages. Make it the place you head to in the store first. You can enjoy cake mixes. Just adds some soda to them and they will be super moist and delicious. I like to add about one can per box and it’s delicious. Just think of all the possibilities with flavor, too! Oreos vegan. So are Sour Patch Kids, Swedish Fish, most tortilla chips, and original SunChips. Don’t assume you can’t have something. You would be surprised what is vegan. Read labels and you will soon figure out some of our favorite snacks are accidentally vegan as well. You can make your own ‘ice cream’ with bananas and soy-milk and it will taste just as good as the dairy counterpart. Check out my recipe for Vegan Chocolate Peanut Butter ice Cream for starters. Avocados can be used for anything you want to add creaminess to. They don’t take over the flavor of dishes since they are so mild that you can even use them in baked goods. I like to use avocados in place of mayo, too. Nooch will add a cheesy and nutty flavor to anything. It also has a large amount of protein, so make sure you pick some up and use it everywhere. Cook things in batches for easy meal planning. Just like meal planning for meat eaters, vegans can really benefit from meal planning, too. Make large batches of rice, lentils and beans. All of these freeze well. Flax seeds can become eggs in almost any baked recipe. Check out these tips from Alea at Premeditated Leftovers for how to make flax eggs and use them. Tofu doesn’t have to be boring. You can pretty much use it any way you do meat. It can even be scrambled like eggs! Use it to get creative. Check out my post on the newbie’s guide to tofu.